A California appellate court, in a September 13 ruling, reversed a decision by a lower court to alter a 2010 malpractice and fraud judgment which the state’s medical board had relied upon to revoke the license of the doctor accused of malpractice. (Ralli v. Shahinian). The disciplined doctor had convinced the lower court to alter the 2010 decision by introducing what he claimed was new evidence, unavailable at the earlier trial; the licensing board appealed and the appellate court overturned that holding. 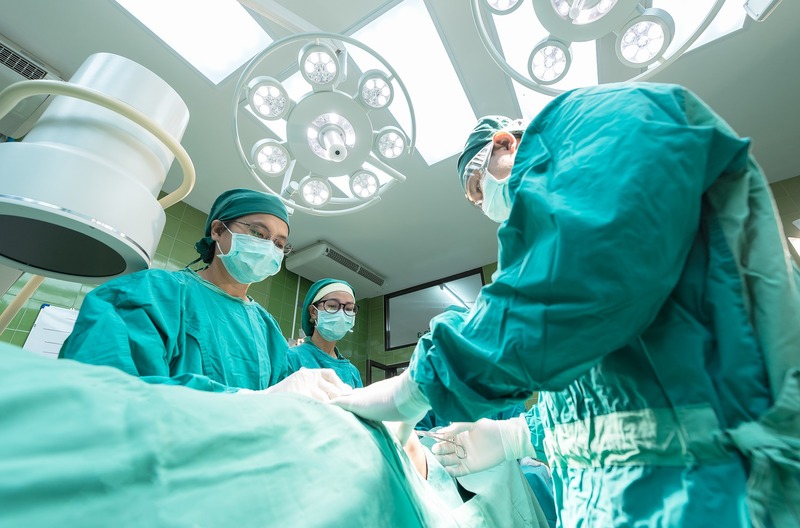 The case originated in 2006, when physician Hrayr Shahinian attempted to remove a benign tumor from a patient’s head, but missed the tumor entirely and engaged in an attempt to cover up his mistake. Although an MRI taken after the operation revealed that the tumor was still present in the patient, Shahinian told the patient that the radiologist who identified the tumor was mistaken and, when a pathology report on the material removed from the patient’s head showed no tumor tissue present, Shahinian simply declined to share that information with the patient. Compounding the situation, after the patient requested a copy of his surgical records, he received two separate envelopes: one containing the finding of the radiologist that no tumor tissue had been found in the removed material, and the other—apparently created by or at the direction of Shahinian—containing the same documents but with the word “no” whited out, so that the document now read that the removed tissue had been a tumor. A different doctor ordered new MRIs of the patient and, after discovering the tumor still in the patient’s head, operated to remove it. Unfortunately, the tumor’s belated removal rendered the patient deaf; a medical expert later testified that, if the second doctor had successfully operated at the time of the original surgery, the patient would probably have lost his hearing. Thus began a series of legal actions. Understandably, the patient filed suit against Shahinian, alleging malpractice and fraud. In 2010, after a bench trial, the judge ruled in favor of the patient and his wife, awarding them $950,000 in compensatory and punitive damages. Six years later, the Medical Board of California revoked Shahinian’s license on the grounds that he was a danger to the public. Shahinian both appealed the revocation decision and filed for a writ of error coram nobis—a writ used to correct an error in fact after a judicial decision has been made—in the court that heard the 2010 damages lawsuit, whose factual findings the board had relied on when it revoked Shahinian’s license. In that writ, Shahinian argued that the revocation of his license was based on inaccurate findings made in the 2010 lawsuit; he sought to alter that earlier decision. The surgeon claimed to have newly-discovered evidence, in the form of a document known as the Maryland Operative Report, named for the doctor who later treated the patient. However, as was later revealed, that report had, in fact, been presented at the 2010 trial, and it was only a new interpretation of the report by Shahinian’s expert witness that was new. Despite the seemingly-flawed nature of this filing, the court hearing the motion agreed to alter the original ruling, holding that errors in the damages trial led “to a failure of a meaningful hearing on the full merits.” The judge held that Shahinian’s negligence had not been the cause of the patient’s injuries and vacated that part of the earlier decision, although the judge oddly declined to address Shahinian’s fraudulent and evasive conduct leading to that original judgment. Although this decision did not affect the damage award collected by Shahinian’s patient after the original trial—Shahinian had not sought to reverse that monetary award—the court’s decision undermined the board’s disciplinary case by invalidating several evidentiary findings from the original case on which the board had based Shahinian’s discipline. The board, which had attempted to intervene in that parallel suit but was denied by the judge, filed an appeal of that decision, arguing that Shahinian had not actually produced any new evidence for that court to rule on. The California Court of Appeal, Second Appellate District, Division Eight, has now overturned the lower court and reinstated the original judgment. Shahinian argued that the new evidence was actually a new and “accurate interpretation” of the report which was not available to him during the original trial, but Justice Laurence disagreed. “That at the bench trial respondents designated experts . . . who were not helpful to their cause is not extrinsic fraud that prevented respondents from having a meaningful hearing on the issue in question,” wrote Justice Laurence. Without new evidence, the lower court had no legitimate reason to alter the 2010 decision. The Court of Appeals thus reversed that decision and reinstated the original judgment.